Alan Krueger, a Princeton University economist and chairman of former President Barack Obama's Council of Economic Advisers, specialized in workforce economics. 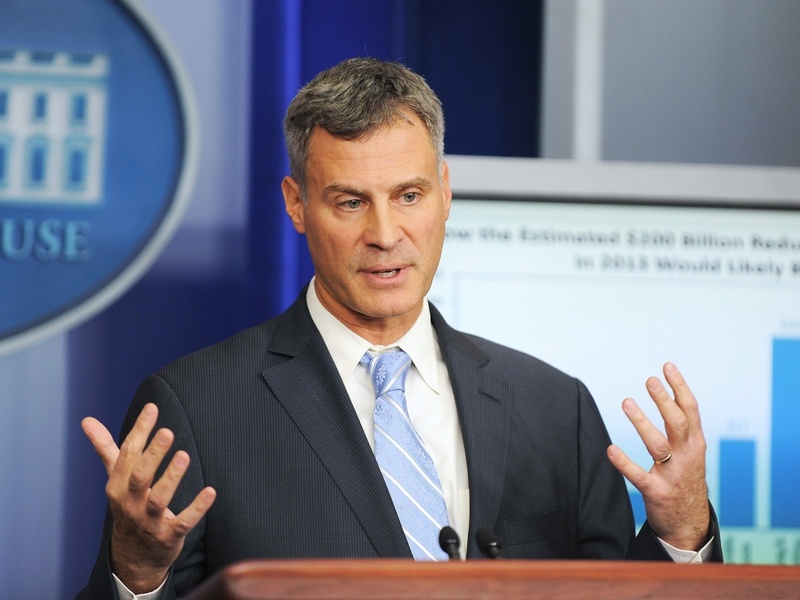 Alan Krueger, who chaired the White House Council of Economic Advisers under former President Barack Obama, has died. He was 58. The death was announced Monday by Princeton University, where Krueger was a professor. "Alan was recognized as a true leader in his field, known and admired for both his research and teaching," the school said in a statement. Krueger, who also served as an economist in the Labor and Treasury departments, specialized in workforce economics. He conducted influential research on the opioid epidemic and showed that raising the minimum wage need not cost jobs. His research on the value of an elite college degree was being cited last week in connection with the admissions fraud scandal. 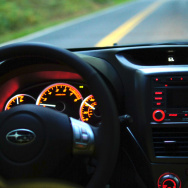 Krueger also was a music fan who researched the increasingly winner-take-all economics in the entertainment industry — work that was featured in a speech he gave at the Rock & Roll Hall of Fame in Cleveland.